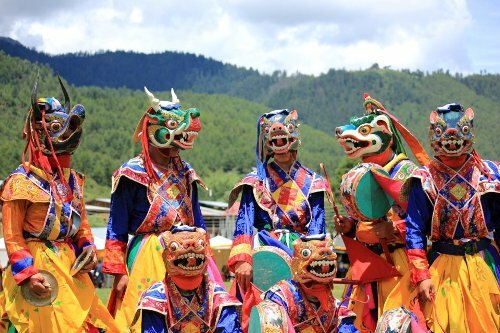 Paro Festival is one of Bhutan’s most popular festivals featuring colorful mask dances as well as folk songs and dances. 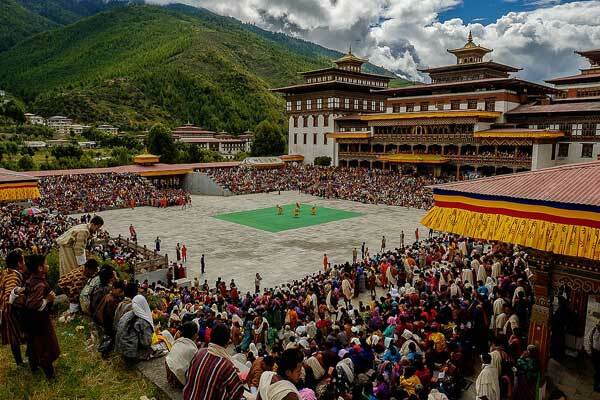 This wonderful and spectacular festival is held every spring and considered to be a most colorful and significant events in Paro Dzongkhag district of Bhutan. 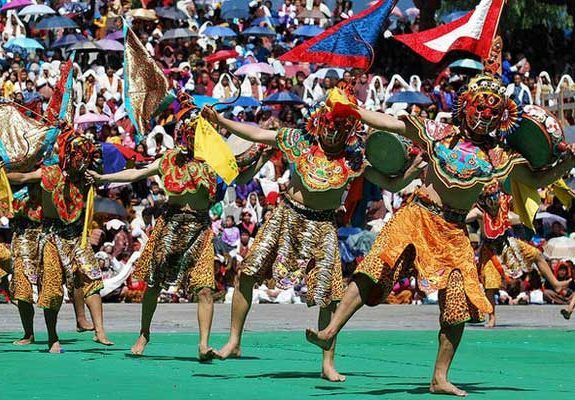 On a Paro festival tour, you will be able to witness the Tsehchu festival, which is a major attraction that draws people from neighboring districts of Bhutan to participate as well as tourists from all over the world. 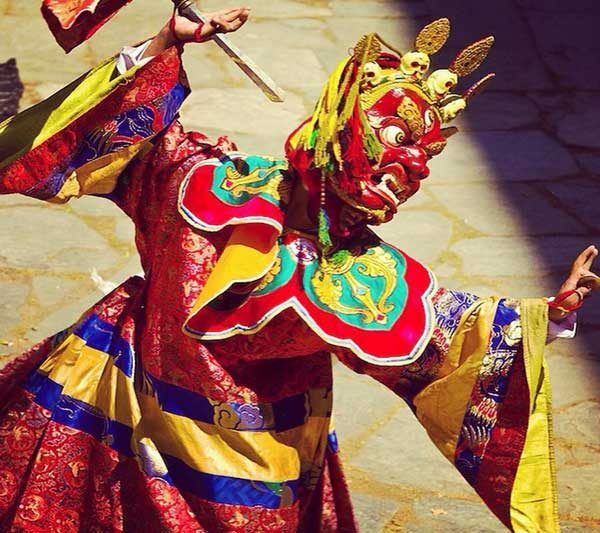 Bhutan Buddha Travellers will help you to witness fascinating and religious festivals of Bhutan on a guided and well planned Paro Festival tour. 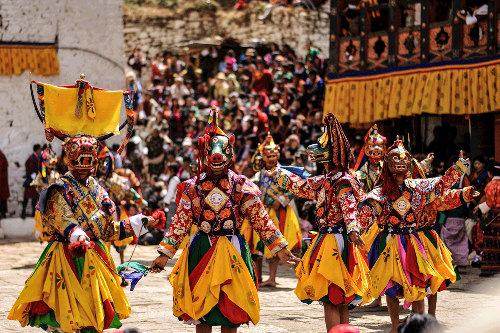 With our 8 days Paro festival tour package, you will not only attend the annual Paro Tshechu but also enjoy spectacular nature of Paro Valley as well as enjoy an exhilarating hike to Tiger’s Nest. 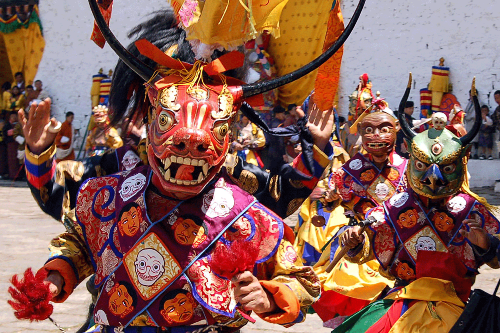 Our expert team of professional guides will make sure that you enjoy a comfortable, relaxing and memorable Paro Festival tour. 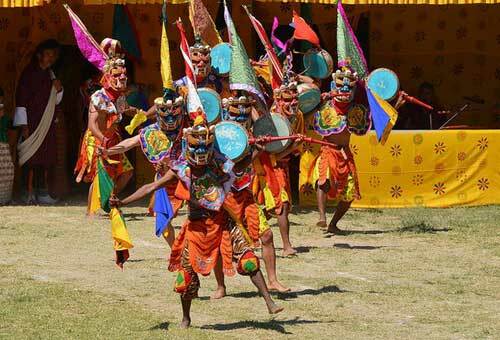 With us you can conveniently witness a fascinating visual and cultural spectacle of Paro Festival that will offer a unique experience. 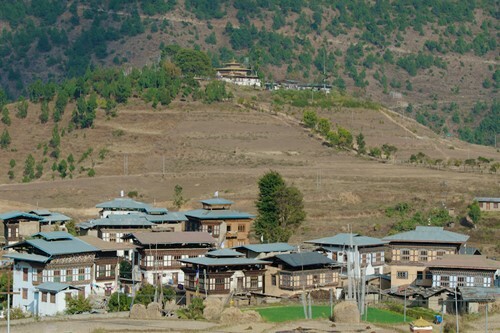 Visit to Kyichu Lhakhang (oldest temple in the country) and Drukgyel Ruin Dzong in Paro. Hike to Tiger’s Nest (the most revered temple in the country) that amazingly hangs on a granite cliff. 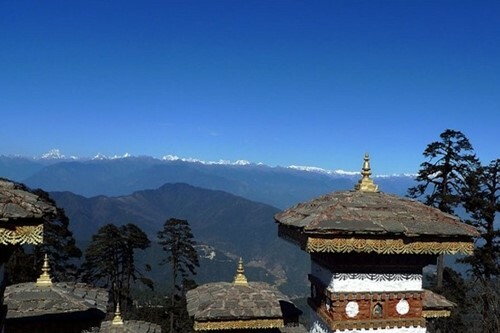 Drive to Thimpu (capital city of Bhutan) for exploring top attractions like Memorial Chorten, Buddha viewpoint, Changangkha Lhakhang, the traditional Hand Made Paper Mill, School of Arts and Crafts (where students learn 13 different arts used predominantly in Bhutan). 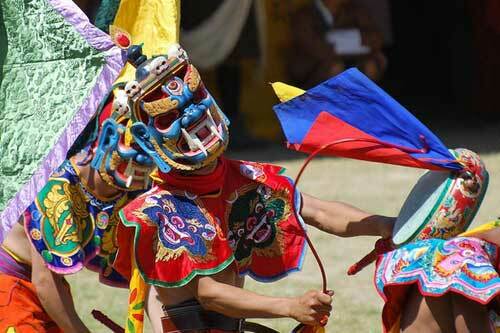 Explore Punakha Dzong (fortress) in Punakha, which houses the most elaborates temple in the country.